Home / Blog / Dabbing / Smoking or Vaping Cannabis? What’s your Preference? Smoking or Vaping Cannabis? What’s your Preference? Smoking or vaping? What’s your Preference? There are certainly arguments for inhaling cannabinoids rather than ingesting them. Cannabis edibles are fun, but they are also wasteful. Our bodies typically keep as much of these foreign invaders out of our bloodstream as possible. This as well as the fact that both THC and CBD are hydrophobic. Meaning they don’t tend to stay in our watery bloodstream for long. Instead, they will most likely dissipate into our fat tissue as soon as they can. Whereas smoking or vaping cannabis is a dependable way to get valuable cannabinoids directly from your lungs to your brain. Which is the more preferred method, Vaping or Smoking? As therapeutic and enjoyable as smoking some of the available medicinal herbs can be, any herb – including cannabis – can and will create toxic and carcinogenic by-products when combusted. Vaping cannabis comprises of applying heat, a specific temperature for a specific requirement, to the herb without actually allowing it to combust or burn. This is w why cannabis vapor is healthier than cannabis smoke. Vaporizers don’t produce smoke, instead, you get a very pleasant, smooth and slightly cool vapor. And while I do enjoy that 1st pull of a joint or a good hit of a bong, the vapor which fills your lungs will definitely be a healthier option. 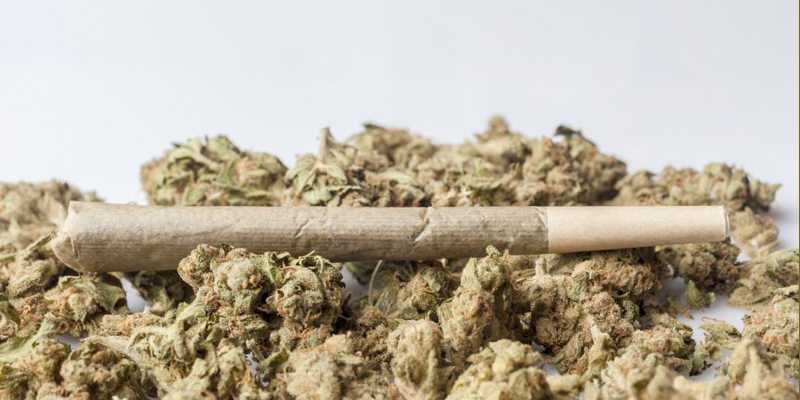 Smoking your cannabis literally means just that: your favorite strain is going up in smoke. Vaporizers, on the other hand, produce just enough heat to extract the cannabinoids you want. Vaping your cannabis is not only easier on your lungs but also on your wallet. The different cannabinoids become vaporous at different temperatures. Vaporizers offer you a whole new way to enjoy your favorite herb. Most digital vaporizers allow you to choose a precise temperature or temperature range. This means you can select the cannabinoids you want to specifically extract and not activate the others. Managing your high becomes a matter of pushing the right button, freeing you up to just enjoy the ride. Connoisseurs will certainly appreciate the fact that vaping your weed becomes a whole new experience. Each temperature setting allows for a different effect. If discretion is important to you, you can’t go wrong. If its flavor you want well look no further and with some of those shiny sleek vaporizers that are now on the market. The cannabis Industry just got even more interesting. Is that it for smoking cannabis? So, are we saying you should just ditch your joint, bid farewell to years of carefully refined rolling skills, bon voyage to all those morning wake-n’-bake bong hits out of one of your favorite glass pieces? Is going electric the only way forward? Well no, not really in fact not at all. When the desire strikes, lick it, stick it light it smoke it! Or better yet hit that amazing glass piece you have standing on the mantel. Even though vaping is a lot healthier and has many benefits, your body will still get medicinal benefits went smoked. Let’s not lie, a good bong hit can really send the medication straight to your brain… if you know what I mean! However, for the most part, it’s important to remember. Transitioning to vaping is a really good idea and the reasons are plenty: health benefits, efficiency, customisability, odor, taste, you name it…Vaping seems to have an answer to every downside to smoking out there. At 420Store you can find everything you will need. Whether you are dedicated to finding the right vaporizer or want a great glass water pipe. We will be happy to cater for all. How do you prefer to consume cannabis and why? 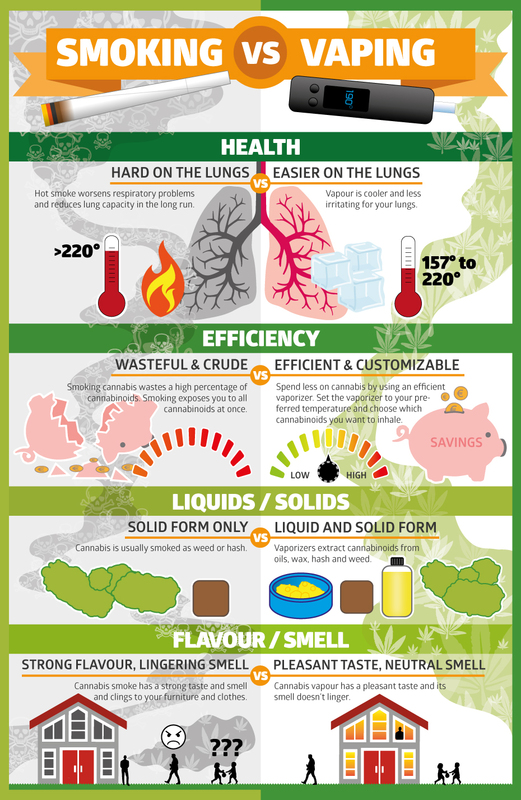 For more on Vaporizing Medical Cannabis or how to Customise Your Cannabis: Change Your High With Temperature.